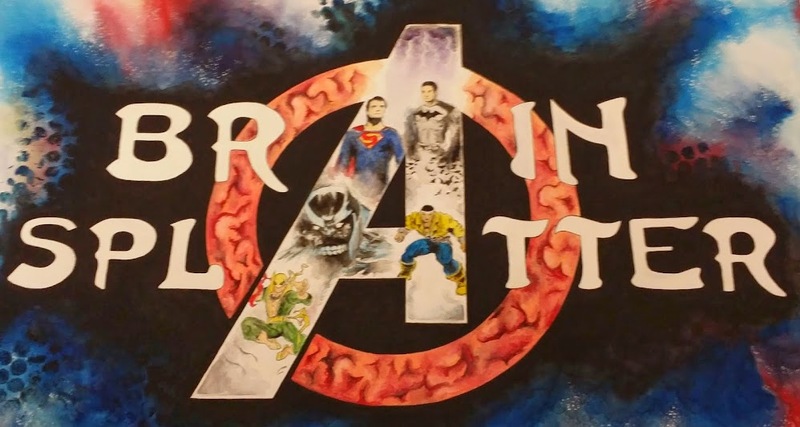 Comic Book Brain Splatter: Can Asa Butterfield Do Whatever a Spider Can? Can Asa Butterfield Do Whatever a Spider Can? Recently, a top group of contenders for the role of Peter Parker emerged. Now, Latino-Review have been told that one name, Asa Butterfield (Hugo, Ender's Game), seems to have risen to the top. 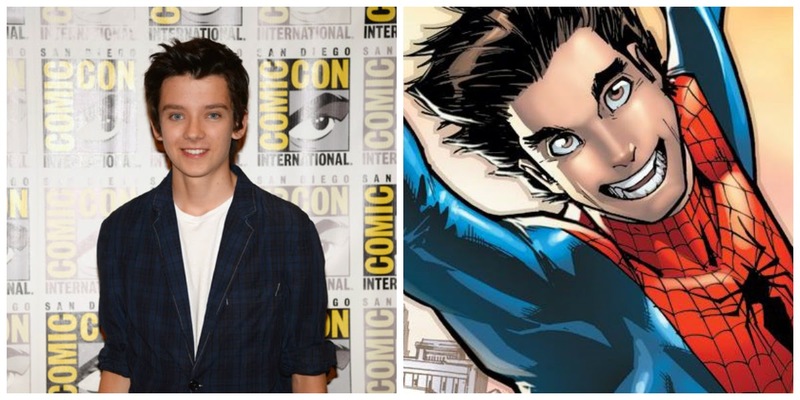 Will he appear as Peter Parker in Captain America: Civil War? With filming for Captain America: Civil War having begun on Monday, the casting of a new Peter Parker is imminent. Rumors are that the young actor to land the role would need to be on set in Atlanta in June, so it is no surprise that process is in its final stages. Just last week, a group of 5 young men (Nat Wolff, Asa Butterfield, Tom Holland, Timothee Chalamet and Liam James) were named frontrunners for the role and now, the 18-year old Asa Butterfield seems to have separated himself from the pack. According to Kellen Chavez at Latino-Review, Butterfield has been Marvel's favorite "since day one." The site goes on to report that one source told them that the young star may have already landed the role. If Butterfield lands the role, he can expect to be kept busy over the next several years. In addition to beginning filming on the Captain America sequel in June, he'll begin production on the solo Spider-Man film (rumored to be titled Spider-Man: The New Avenger) around June of next year and then head directly to filming for Avengers: Infinity War as both films will shoot back-to-back beginning in the fall of 2016. That's just the official schedule and does not include the rumored appearances in Doctor Strange or in any of the Netflix series. How do you guys feel about Butterfield in the role?